Some non complex methods can go a long way to prevent a major health risk. 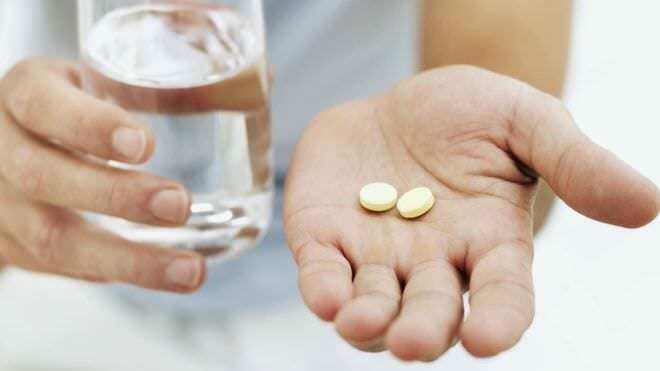 “Using aspirin urgently could substantially reduce the risk of major strokes in patients who have minor ‘warning’ events, a group of European researchers has found. Writing in theLancet, the team say that immediate self-treatment when patients experience stroke-like symptoms would considerably reduce the risk of major stroke over the next few days.